See a penny, pick it up, and all day long you’ll have good luck. Most people are familiar with this saying and believe in the luck a penny can bring if it lands heads up, but it can offer you more than just luck. Each penny you earn and save has value, and as the pennies add up, they become dollars. 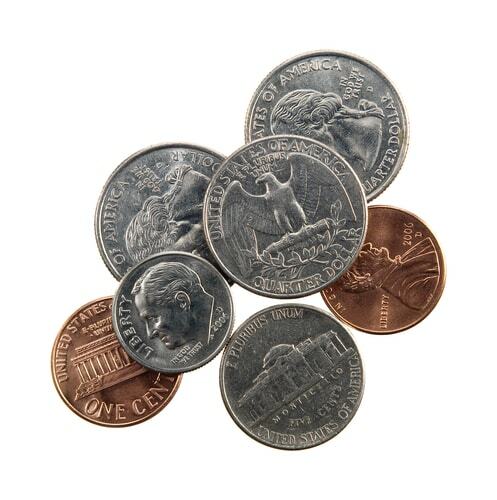 Think about that the next time you find a penny in the washer or you get one as change from a purchase. 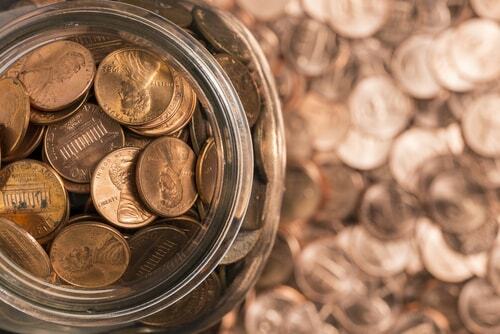 We celebrate National Lucky Penny Day on May 23rd, so why create your own luck this year and start saving? Don’t toss those pennies aside - put them in the bank where they belong If you aren’t sure how saving just a few pennies here and there can add up, read on for inspiration. over the course of a 40 year career. That is $19,000 more in your retirement fund, and with the compound interest it adds up to just under $65,000 by the time you retire. Are you currently enrolled in an automatically renewing membership, like a gym? Are you actually using the facility enough to justify the cost, or are you like most people who start out with good intentions but ultimately lose interest and momentum? Instead of paying for something you don’t really use, put that money into a savings account and take a walk or jog around your neighborhood to get some exercise. If you are required to pay a cancellation penalty, do whatever it takes to settle your account as soon as possible, even if you need to use a credit card or title loan to cover the expense. The sooner you are out of the contract, the sooner you can stop throwing money away. No one likes to create a budget, especially when it comes to entertainment. Going to a movie, dinner or out for drinks with friends are all great activities, but there are some simple ways to save money and still have fun. You can still do the things you enjoy, just not as often. For instance, if Saturday night is usually a night out with friends, you are probably spending at least $50 to $100. Under the new plan, cut the night out to once or twice a month. That doesn’t mean ditching your friends, just come up with a cheaper way to spend time together. Make the commitment to put a money into your savings from each paycheck, regardless of the amount. 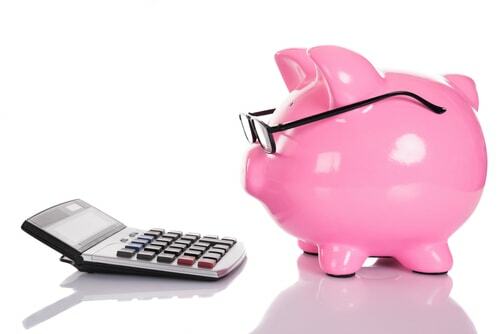 Start off slow and make sure you have enough room in your budget to cover the reduction in income. To make it even easier, all banks offer automatic savings transfers these days, which means you don’t have to do anything to build your savings. As you figure out new ways to reduce your monthly overhead and spending, you can increase the amount or even set up another dedicated account for fun things like vacations, shopping trips or even a new car. You work hard for your money, so make it work just as hard for you.